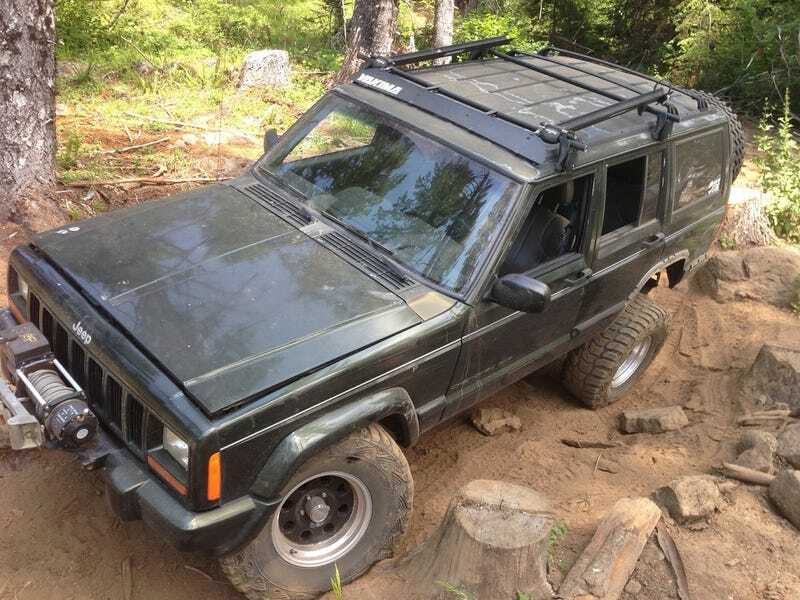 Jeep 4.0 experts, I have questions! but it is absolutely, positively GUTLESS. It has been for years. When it had 3.55 gears and an automatic, 4-low was the only way to get through anything, and the only real difference I noticed going to 4.56 gears was more RPM and I could use OD with the air conditioning on going up hills. The AX-15 swap certainly helped, but it’s still a gutless wonder. It’s not crazy heavy, having barely more than a winch and a spare tire to weigh it down over stock, the gearing is appropriate for the size of tires- what gives? I remember in high school thinking it really ripped and could walk all over my friends lowly 3.1 liter Monte Carlos and Grand Prixs. It seems to run fine, if a bit rattly. Could I have flattened cam lobes without lots of missing/rough running? Could the timing chain be stretched enough to affect power? I’ve lived with it this way for years because I gave up trying to get it back to how it used to be- but now my interest in fixing it is ramping back up again. Anyone have a clue?